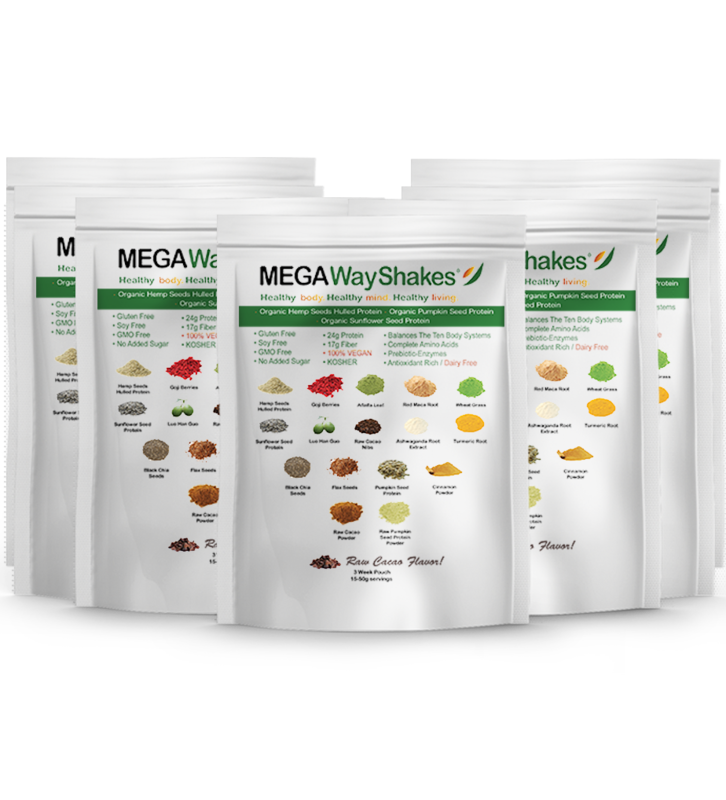 Single individual packet ( 7 packets) Each daily packet contains 50 gram servings/meals. 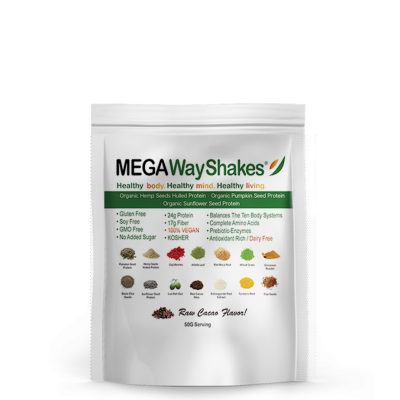 For a quick, easy to prepare power meal replacement, this is the one I go to every day. 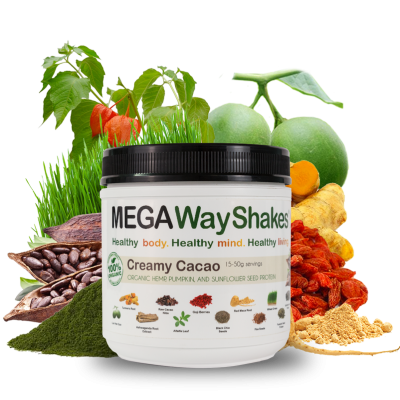 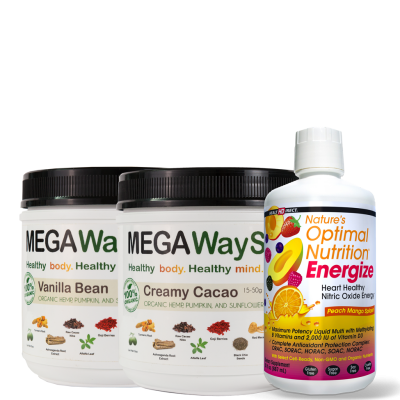 It tastes great and makes me feel vibrant, focused, full and healthy! 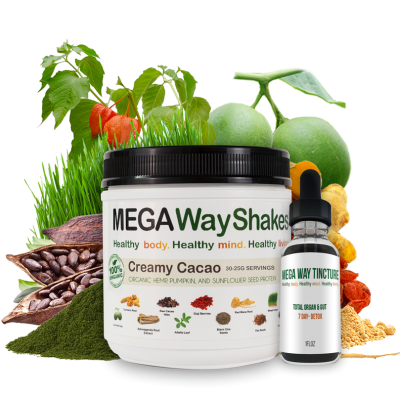 Worth every penny!The best Vegan meal replacement I have ever had!